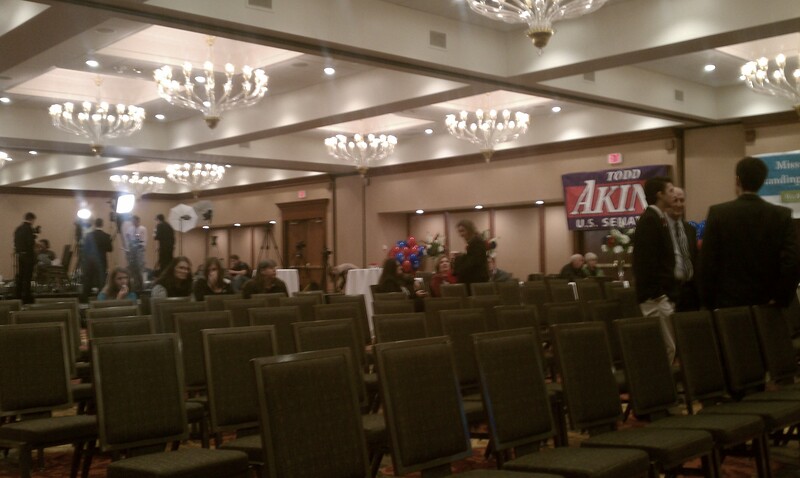 People are just beginning to show up at the Todd Akin campaign party. Missouri Senate hopeful and Congressman Todd Akin is at home this evening, watching as election results come in. 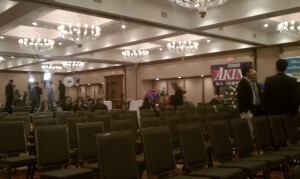 Campaign spokesman Ryan Hite says Akin has taken most of the day to rest, but did come by the campaign headquarters and caught up with friends and supporters on the phone. 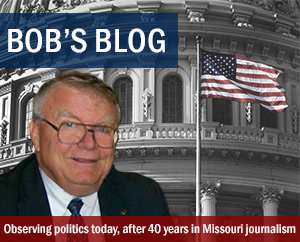 He will be at the campaign party at the Doubletree Hotel in Chesterfield later this evening.